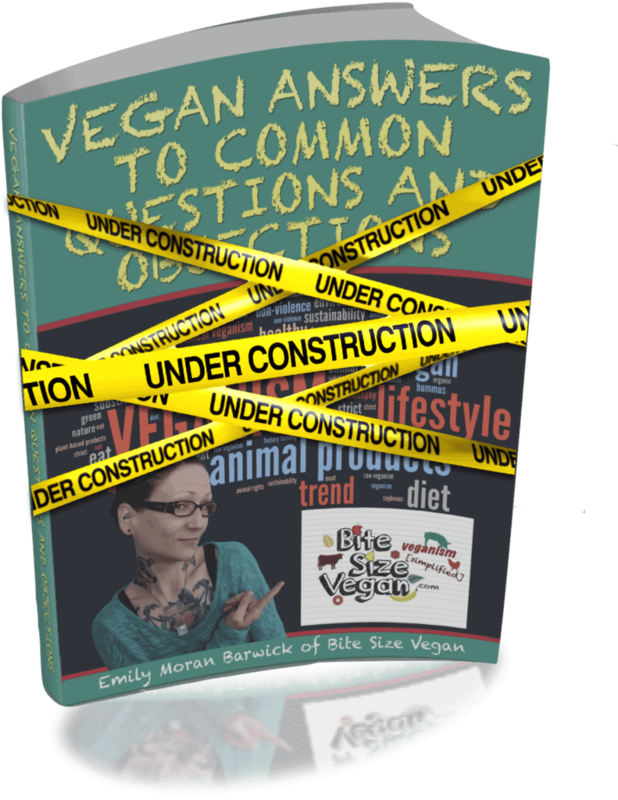 Free eBook: Answers to Common Questions About and Objections to Veganism. Hey there! So glad you're interested in my eBook! I've got some exciting news: I'm finally giving my free ebook a long-needed total "makeover." If you sign up for the newsletter, you'll be the first to receive a copy of the new, revised version as soon as it is completed! The new version will actually be more of a totally new book than a simple "update", so even if you have the original copy, you'll want to grab the new one too! Subscribe to the Nugget Newsletter via the form on this page, and you'll get a copy delivered right to your inbox when it's "hot off the digital presses." Be the First to Receive the Brand New eBook!